Transponder keys have been really effective in boosting automobile security and establishing an easy access system for vehicle owners. If your transponder keys are damaged or lost, rely on Orlando, FL’s most dependable auto locksmith –Orlando Expert Locksmith! 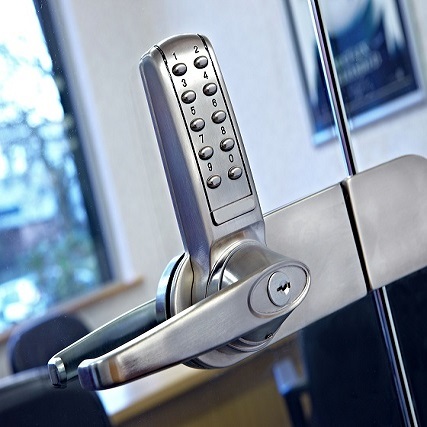 Are you facing any issues with yourtransponder keys ? 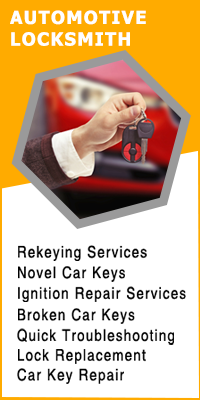 Call our auto locksmiths now on 407-498-2303 !